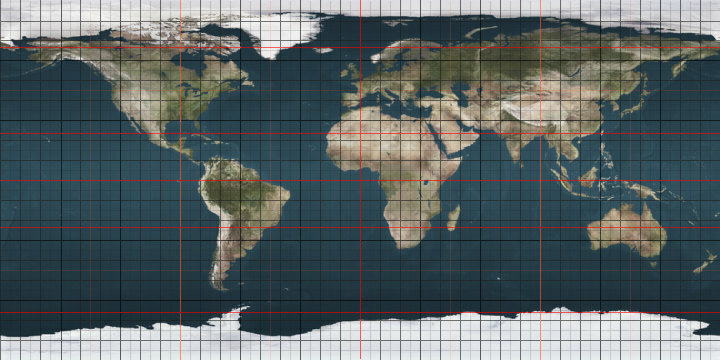 The 44th parallel south is a circle of latitude that is 44 degrees south of the Earth's equatorial plane. It crosses the Atlantic Ocean, the Indian Ocean, Australasia, the Pacific Ocean and South America. At this latitude the sun is visible for 15 hours, 29 minutes during the December solstice and 8 hours, 53 minutes during the June solstice. This page was last edited on 20 February 2019, at 16:04 (UTC).